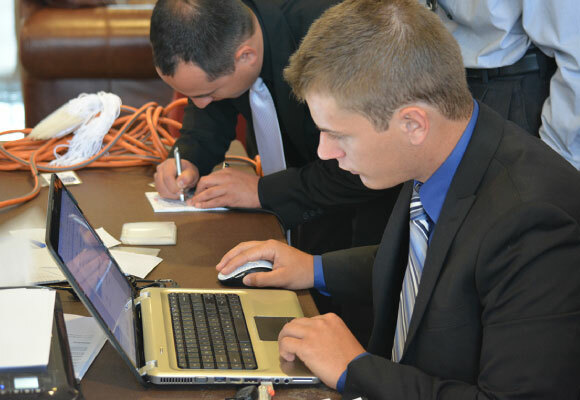 Active student groups (SAGE, NSPS, ASPRS, and CLSA) link students to the Geomatics Profession. Our Bachelor of Science program has been ABET accredited since 1979. Fresno Geomatics Conference showcases the students, program, campus, CSU and Fresno. The Fresno State Geomatics Engineering Club is a place where like minded Geomatics students can motivate one another through study groups, networking, and collaborating on various assignments and projects. Active SE student groups (SAGE, NSPS, ASPRS, and CLSA) link students to the Geomatics Profession. Superior laboratory equipment is available for use in conjunction with modern course work. Also build relationships with peers & elicit motivation and collaboration. 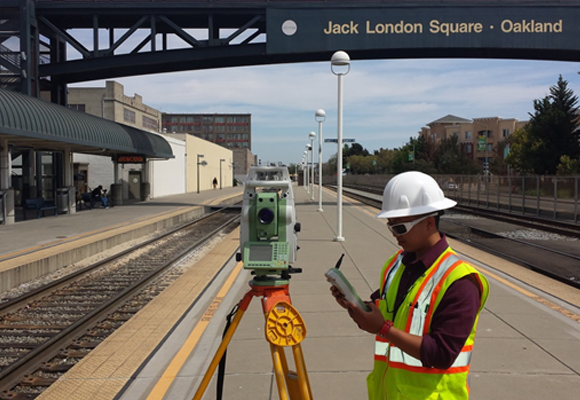 Geomatics engineers manage the global spatial infrastructure. This effort includes real property boundary determination, digital mapping, Geographic Information Systems (GIS), Global Positioning Systems (GPS), remote sensing, photogrammetric mapping, applications programming, project management, and construction layout activities. The Fresno State Geomatics Engineering Club is a place where like minded Geomatics students can motivate one another through study groups, networking, and collaborating on various assignments and projects. Nearly every Geomatics Engineering student at Fresno State will (having engaged in networking and internships with professionals) have a job waiting for them upon graduation. The GME Program at Fresno State University will be hosting its Annual Conference at the Fresno Convention Center in Downtown Fresno on January 25 and 26, 2019.